If your radiator is leaking water from the valve, you will need to firstly drain the valve and then turn off both the supply valve and lock shield valve. These will both drip water, so make sure you have a bucket nearby to catch the water. You will then want to use an adjustable spanner to remove the union nut and open the bleed valve to allow the rest of the water to drip from the radiator. 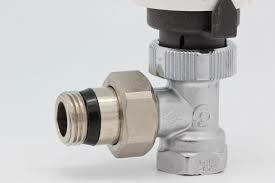 You will then need to wrap the valve tip with a suitable PFTE tape and retighten the union nut and open the valves. Once the water have been restored, you can check for any new leaks and close the bleed valve. Our team of heating engineers in Cardiff perform this type of servicing on a regular basis and using the PFTE tape is a fix of many leaking radiator valves. 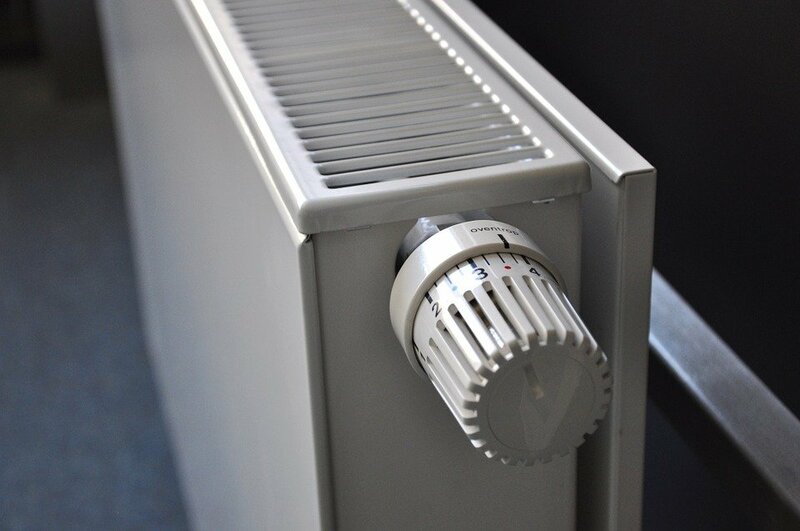 The spindle of a radiator is the connection between the pipework and the radiator itself and will leak when damaged. Luckily, it is one of the easiest fixes when it comes to a leaking radiator and with some PFTE tape wrapped around the spindle, you can stop the leak fairly easily. The gland nut can become loose overtime and leaking primarily because of this. Simply tightening this gland nut can solve the issue of water leaking from the radiator. If this doesn’t fix the issue, you can look into replacing the olive inside of the coupling but this will require draining of the heating system. If you notice corrosion on the outside of the radiator, it is more than likely that it will be present inside the radiator too. This can cause “pinhole” leaks, which means the radiator is pretty much at the end of its life and will need to be replaced. If you need a Cardiff plumber to confirm that this is the case, you can send in a photo or request a call out before scraping all your radiators. The join between the pipes and radiators are prone to leaking but can often be repaired by simply tightening the valve with a spanner. 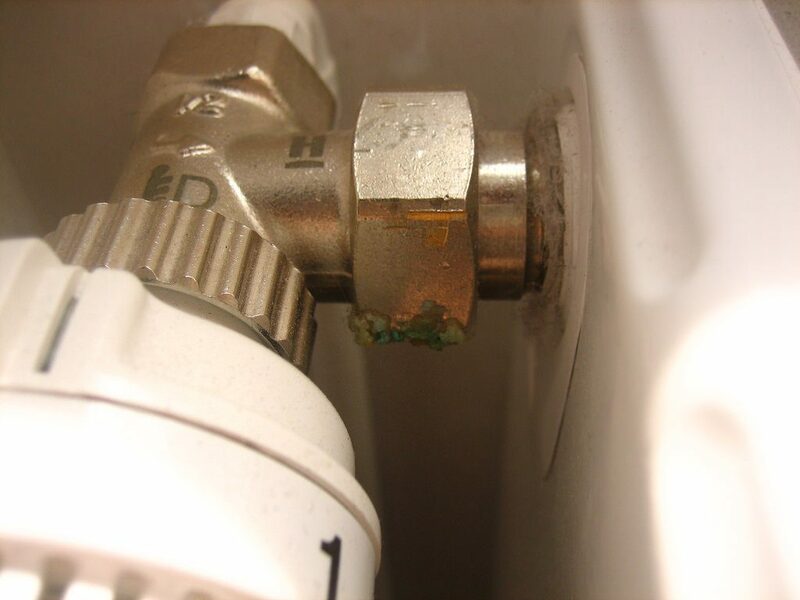 However, if that does not fix the leaking radiator, you may need to drain the system and wrap PTFE tape around joint and ensure the valve is tight.